Goats are lovely creatures. 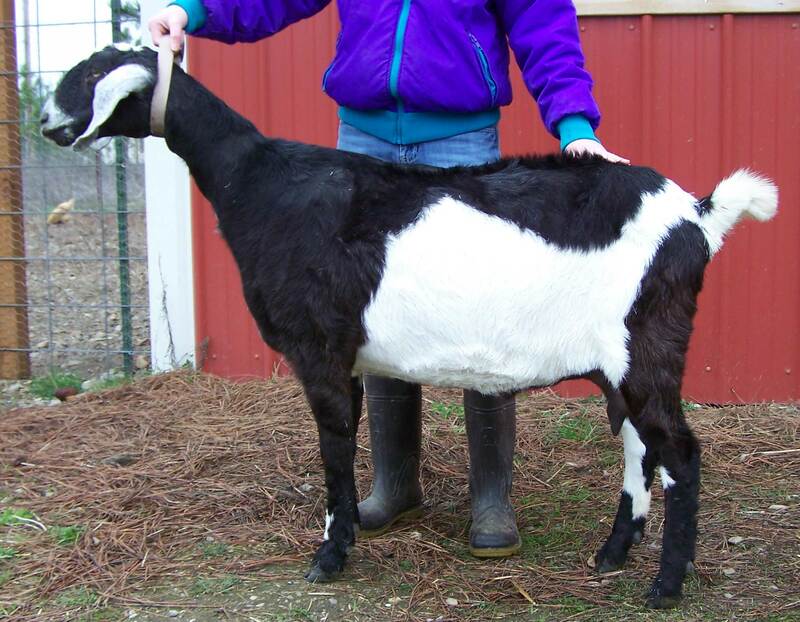 We got our first goats October 2010. This was a long awaited desire for yours truly. Not so much for Marcus, poor man, he knew I was crazy but didn’t know about my repressed farmer. 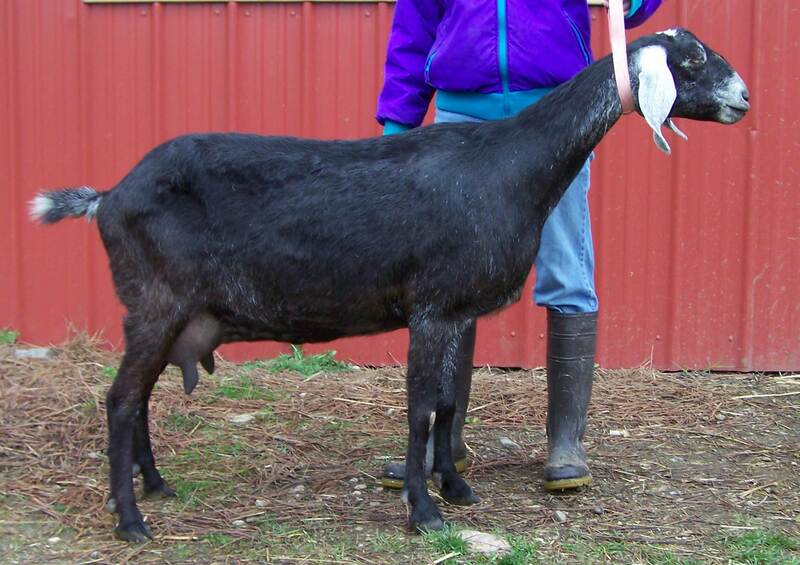 Goats grow on you, and I think that Marcus is discovering his own repressed farmer. You build a barn the whole thing is bound to grow on you. Right now I have three does and my daughter has one. Missus G is herd queen around here. She’s a working girl who loves her job. When it’s milking time you don’t want to be between her and the stand. Tuppence is named for a character in Abigail’s favorite Agatha Christie book.